Windows Phone has struggled to establish a foothold in the crowded smartphone marketplace, and the distance between Microsoft and its competitors is only growing. Microsoft hopes this will all change with the release of Windows Phone 8 and device manufacturers like Nokia, HTC, Samsung, and Huawei ready to back it up on the hardware front. We surfed the web for hours (seriously, it was hard) to put together a list of all the WP8 devices set to launch alongside the new OS at the end of October. And if we may be so bold, each company has put out some of its best work under the Microsoft name. Below are the first Windows Phone 8 devices. Description: The Lumia 920 is posed to be Microsoft’s savior for Windows Phone 8, a White Knight on horseback ready to cut a swath through all the iPhones and Androids out there. Nokia claims the big draw for consumers comes from its superior camera technology and software innovations. Its latest line up comes with wireless charging and elements of its PureView camera. On the software front, it has its own maps and a music streaming app. Not to mention it looks gorgeous with a polycarbonate, high-gloss, unibody design. Description: The Lumia 820 may be aimed at more budget-minded consumers, but it still holds onto the wireless charging and exclusive Nokia software. The 820 features has removable backplates in an array of colors and supports microSD so you can jack up the storage up to 32GB. The 810, on the other hand, only comes in cyan or black. 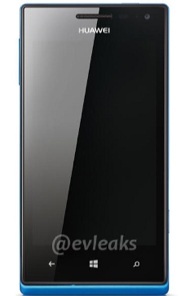 But aside from a different rear camera design, the 810 is almost identical to the 820. Check out our review of the Nokia Lumia 810. Description: For some reason, Nokia decided to add yet another variation to its upcoming Lumia refresh for Windows Phone 8. As you can see, the internals are basically identical to the 820 and 810 with only a change in the front-facing camera and internal storage. The storage bump is a big one, doubling the capacity of the 820 and 810 and offering 16GB of built-in storage. The 822 will come in three colors: black, white, and — eventually — grey. (Read our full hands-on with the Lumia 822). 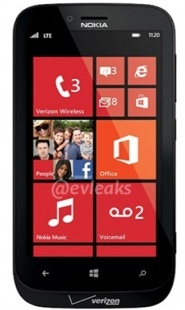 Description: At first glance, the HTC Windows Phone 8X looks like it may just be a cheap knock-off of Nokia’s Lumias. However, once you get past the familiar form factor and dizzying color options, the 8X does hold its own. It’s crafted from the same polycarbonate that gives the Lumia its signature swagger. HTC has also included Beats Audio here, much like in its One-branded smartphones. The non-expandable 16GB storage may be a drawback, but that wholly depends on your storage needs. (Read our hands-on with the 8X. 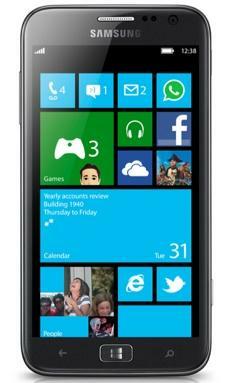 Read our full review of the HTC Windows Phone 8X). Photo and specs are based on unofficial leaks. Description: Since we’re mostly running on leaked specs and unofficial photos, obviously there is significant room for error here. The specs aren’t nearly as exciting as the other WP8 devices, but this will be Huawei’s mid-range handset running alongside the higher-end W2. 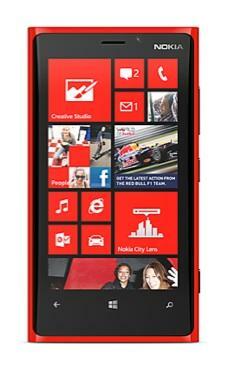 The Ascend W1 will also be available in a variety of colors, keeping with the style we’ve become accustomed to with WP8. The W1 should be available in Europe, China, and the US by the end of the year. Any of these new devices stand out to you? 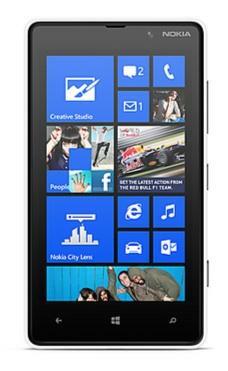 Are you planning on upgrading to Windows Phone 8 when it launches? Let us know in the comments below. 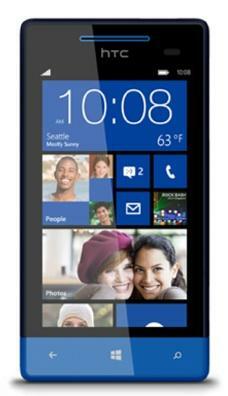 Updated by Andrew K and Jeffrey VC on 10/31/2012: Added the Lumia 822, some hands-on links, and some release dates!